let the CF format slugfest begin. 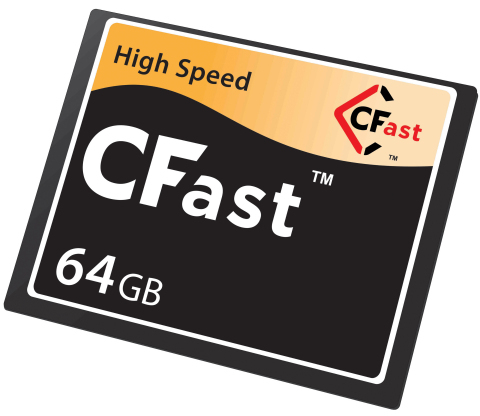 I like the CF size and packaging, It is easier than some fiddly flimsy little card, Happy to see it develop but suspect existing cameras may not have the support for new improvements. Just wish CF was GB for GB priced like SD. the XQD is far from flimsy. it is as thick as any type 1 CF but more compact in the other dimensions. if SD performed like CF if might have brought down the pricing. they always seem to fall well short in reality from their stated performance capabilities. I would hope that CFast cards and slots are backwards-compatible.